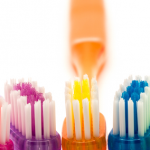 tooth decay and 12% have untreated tooth decay. Water fluoridation benefits everyone in the community. 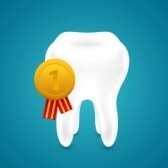 little support to assist with paying for even basic dental care. 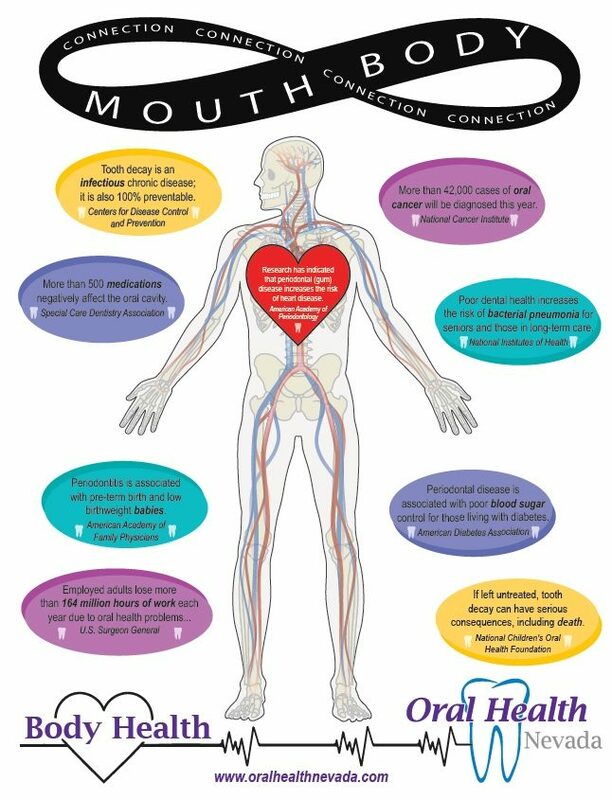 tooth decay, while 29% have untreated tooth decay. 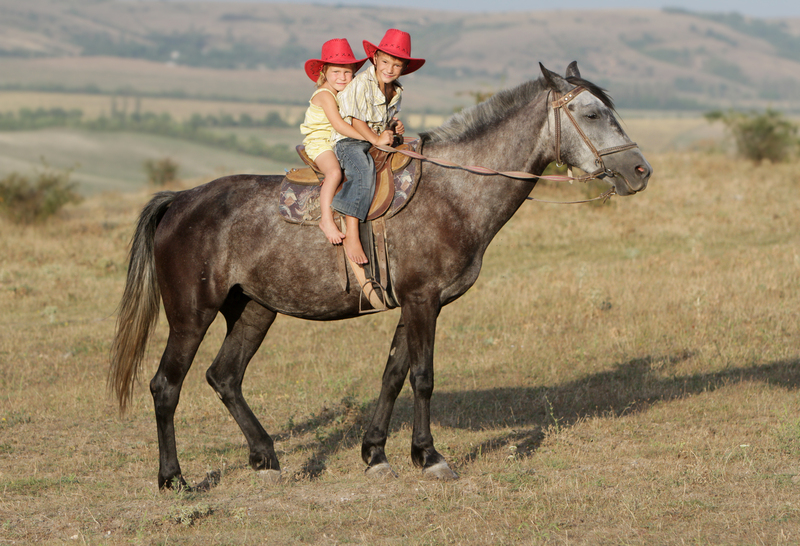 vulnerable, unserved, and underserved populations. or in our most rural communities. 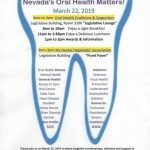 What’s New in Oral Health, Nevada?